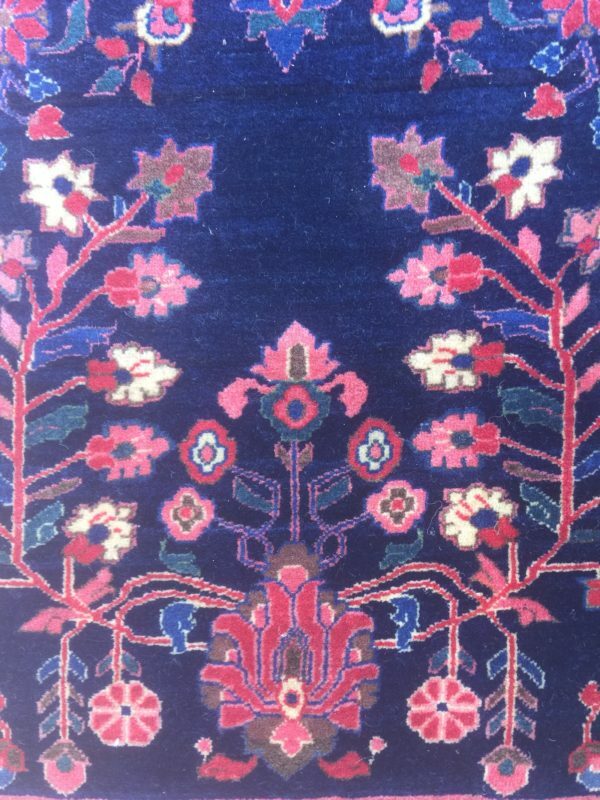 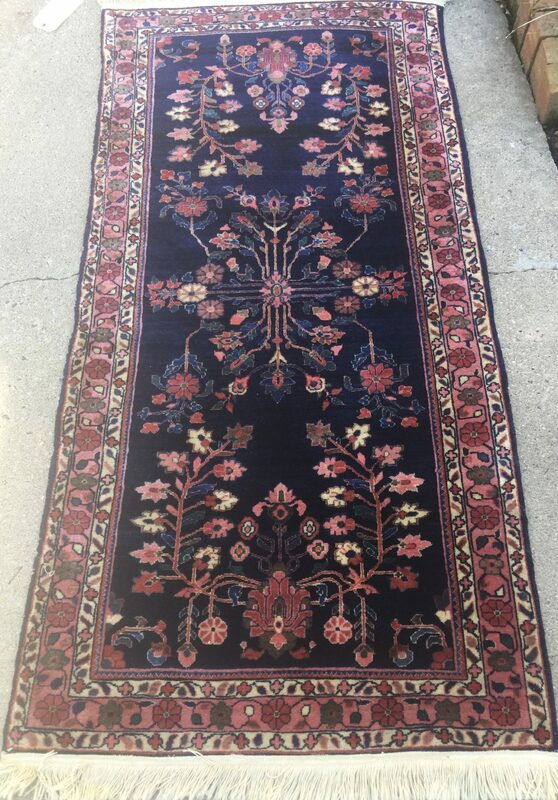 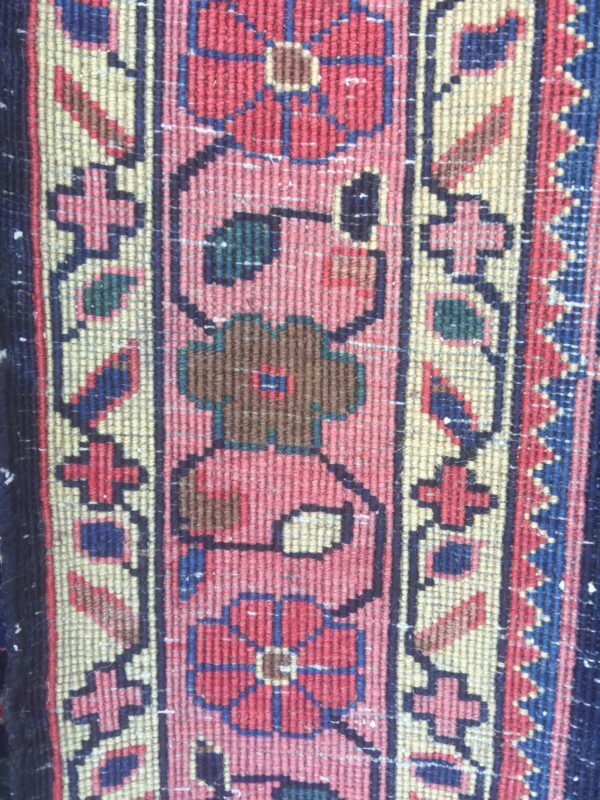 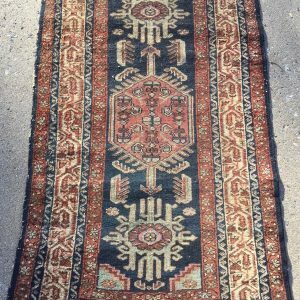 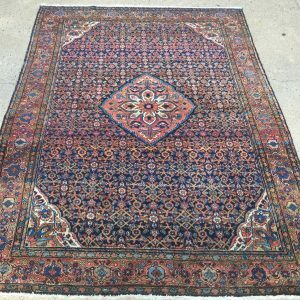 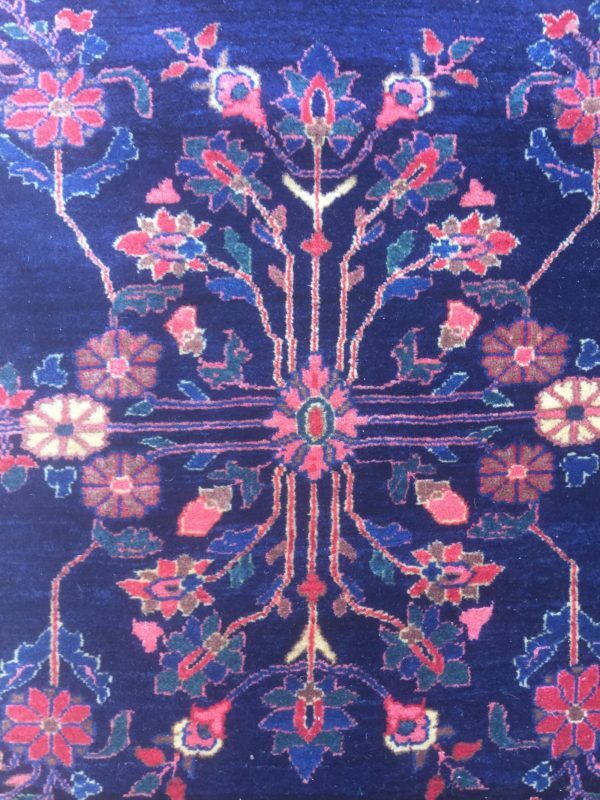 2’6X5 From 1920’s Persia. 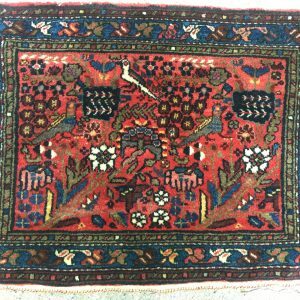 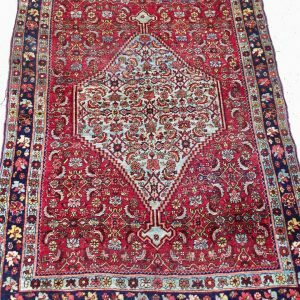 Excellent wool, weave, dyes, condition. New fringes have been applied.